Sichuan:Batang Xian. NE of Batang on road to Litang; N of first pass N of Batang. 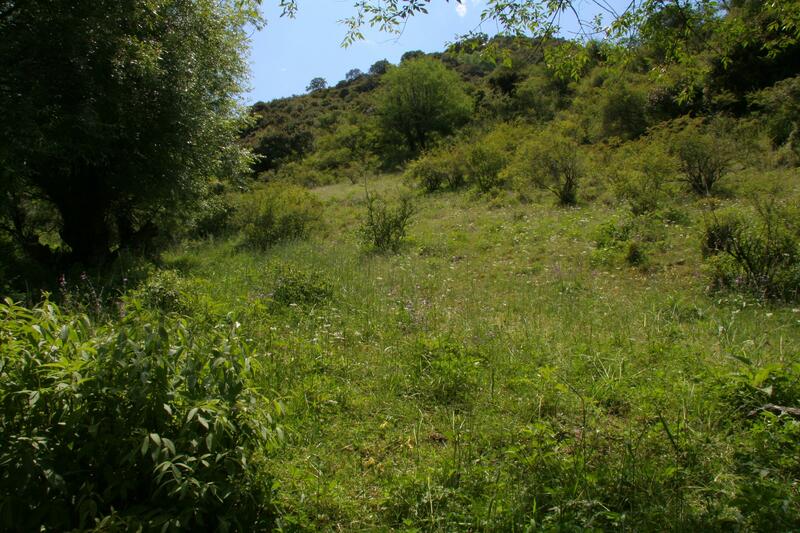 Small stream and slopes with Quercus and Rosa interspersed with disturbed openings. 30°13'21"N, 99°14'57"E; 3200-3300 m.